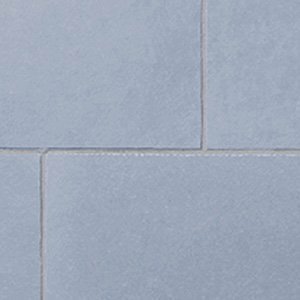 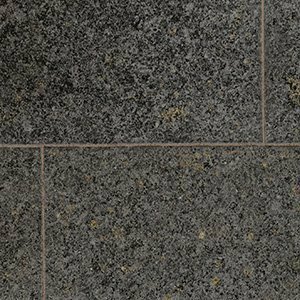 Lakeland/Raj is our best seller from the Classicstone range. 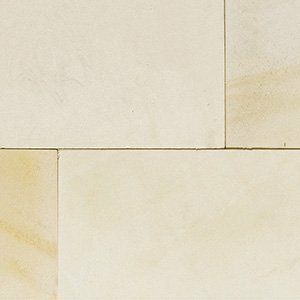 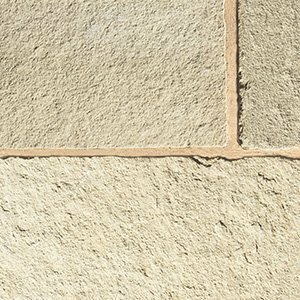 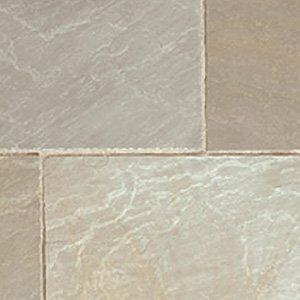 It is a riven flagstone with natural soft tones and will compliment all Landscapes. 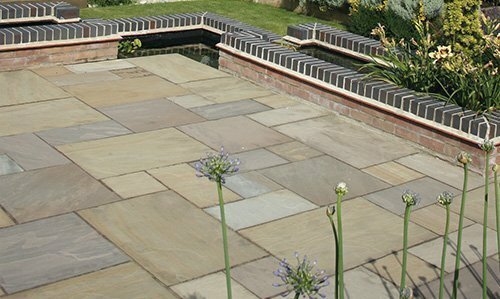 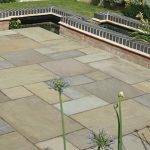 Due to its popularity it is available in project packs, single sizes, walling, stepping stones and copings.